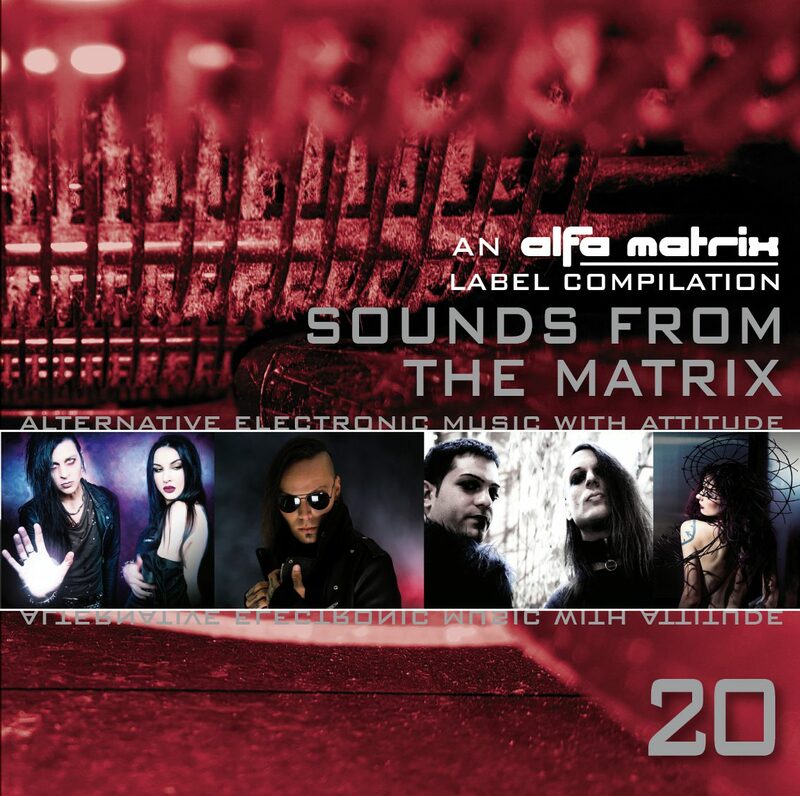 With the 20th volume of the “Sounds From The Matrix” label compilation series, being made available for their online CD store customers, the label has now also launched the release as a standalone download via Bandcamp (with other stores to follow). On this 20th volume Alfa Matrix highlights its current hot releases (from Alien Vampires to Helalyn Flowers and I:Scintilla through Metroland and other Circuito Cerrado, Implant or yet Psy’Aviah) and gives us an insight on what 2019 will sound like. Alfa Matrix also reveals recent signings like Synapsyche, Reactor7X, Mental Exile or yet the very promising newcomer H.O.W. ; and also letting us discover first songs from forthcoming releases by bands like Aesthetische, Dunkelwerk, Llumen, Junksista, Kant Kino, Ad:key, Avarice In Audio, Imjudas, etc.. This new download counts 19 fresh electronic tracks.